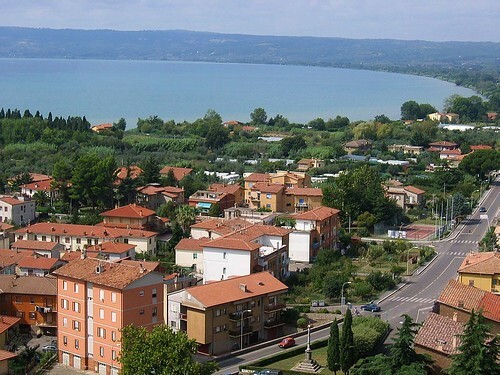 My Italian house is in Bolsena, an area famous for Lake Bolsena and an ideal place to explore central Italy. Bolsena is along the Via Cassia, and the Via Francigena cuts through the center of town. It has its own basilica, built is remembrance of an ancient miracle and a pilgrimage destination in its own right. The town of Bolsena is located next to the borders of Tuscany, Lazio, and Umbria; therefore it is an ideal place from which to explore all three. Going North on Cassia the landcape after Montefiascone dramatically improves and the traffic finally diminishes. Going around the lake takes one hour plus stops. From Bolsena I would prefer to go north instead of west, towards Grotte di Castro. Grotte di Castro has an Etruscan necropolis, close to the lake; from there, a very short drive will take you into town. In the center of Bolsena you will find the Museo Civico e Archeologico e Delle Tradizioni Popolari (The Civic Museum of Archaeology and Folk Traditions), which has both Etruscan and Medieval sections. After visiting the Grotte you can resume the tour around the lake. At this point you can decide if you would like to take the upper route or the one running directly on the lakeshore. The upper route goes though Gradoli and Valentano. Valentano was destroyed and rebuilt several times during the hundred year period between 1250 and 1350. The lower route runs parallel to the shore, and if you really like to be next to the water, this is certainly the one to choose. From this route you would go to Capodimonte with its small but charismatic harbor where many boats are docked. Lake Bolsena allows sailboats up to 10 meters and speed boats up to 8 meters. 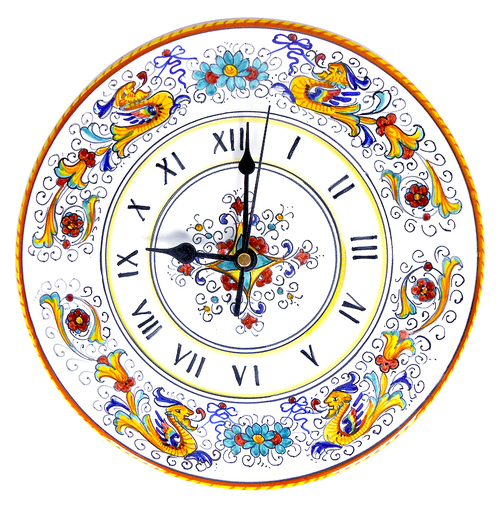 A common place to visit from Capodimonte is Bizantine Island. Once you visit the harbor you, should go up to the old town toward the Rocca, where you can enjoy some nice views of the lake. From Capodimonte you can proceed to Marta, located on the southern part of the lake where the river flows out. From Marta you can proceed and visit Montefiascone. Montefiascone offers a beautiful view of the lake from the Rocca, where you can take in a stunning panorama of the surrounding territory. 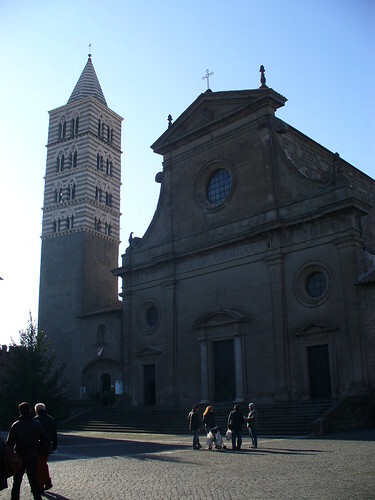 Another site not to miss is the church of San Flaviano; it consists of two churches, one top of the other. The lower one is the most beautiful and has frescoes from the fifteenth and sixteenth centuries. From Montefiascone you can head back about 13km to Bolsena, or if you have more time, an excursion to Tuscania would be time well spent. Thermal Water: You can choose to take a day trip from Bolsena to the Terme di Sorano by going northwest (there is a charge), or to the Terme of Saturnia, which has both a free and a paid area. The free site is pictured in many famous images and has quite a wild appearance. You can travel thirty minutes to the South Viterbo Terme dei Papi, or 45 minutes north on the Cassia will take you to the Terme San Filippo. Sorano-Sovana-Pitigliano: The three towns are quite close to one another and they are an excellent idea for a one day excursion from Bolsena. 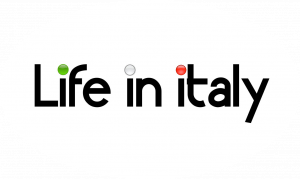 Orvieto & Civita: This is another nice idea for a day trip. If you’d like to spend time at the lake think about making it two separate excursions. Bagnaia (Villa Lante) and Caprarola, or Tuscania, another great day trip idea, or if you are interested in Etruscan civilization, you can drive another 25km and reach Tarquinia, which is located on the coast. Bolsena is a beautiful place to visit, whether you want to spend your time daytripping, visiting museums or just enjoying your time by the lake. Consider Bolsena as a base for exploration of the bordering regions of Tuscany, Lazio and Umbria too.